I have discussed many times on here that I have a recent obsession with buying pretty bowls. 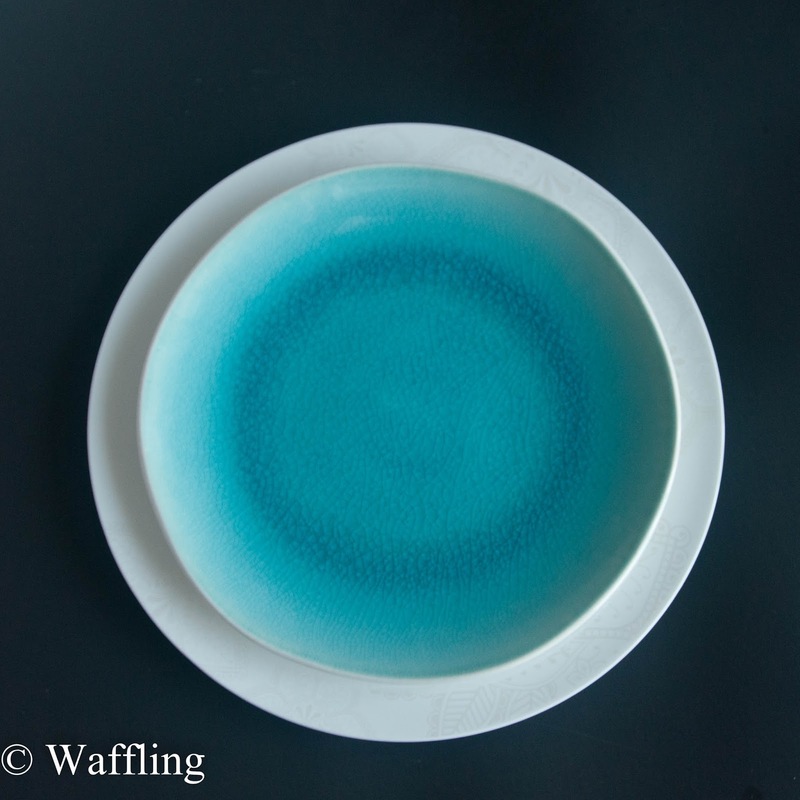 What I don't think I have mentioned is that I keep finding pretty bowls to buy when I am in fact looking for pretty plates. Back up to January 2009 for a minute. 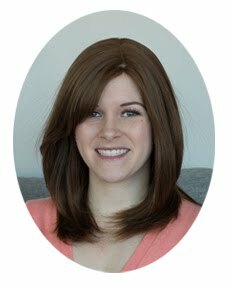 I was moving into an apartment with my friend Ginny and we needed basically everything for a kitchen. 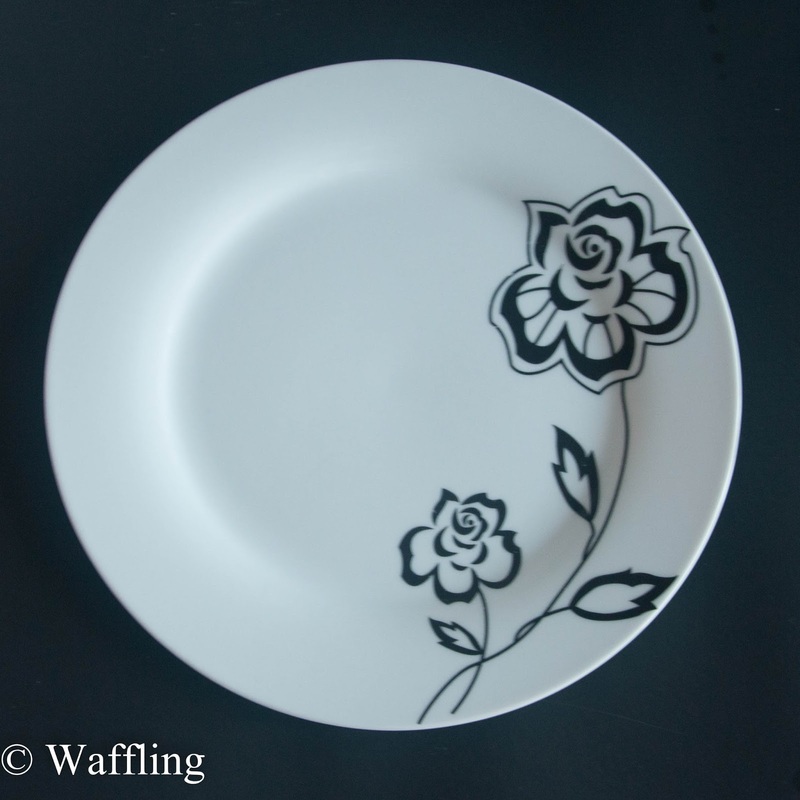 We hit up a Kitchen Stuff Plus Outlet and bought a whole whack of things, including a set of white dishes with black roses on them. I think we got the whole set for $60 (big plates, side plates, pasta bowls, teacups, and saucers). I have had those plates ever since. They were okay, but quite a few had chips and the flower was fading and honestly I got bored of them. Hence why I have been slowly transitioning out of them with new bowls and plates! 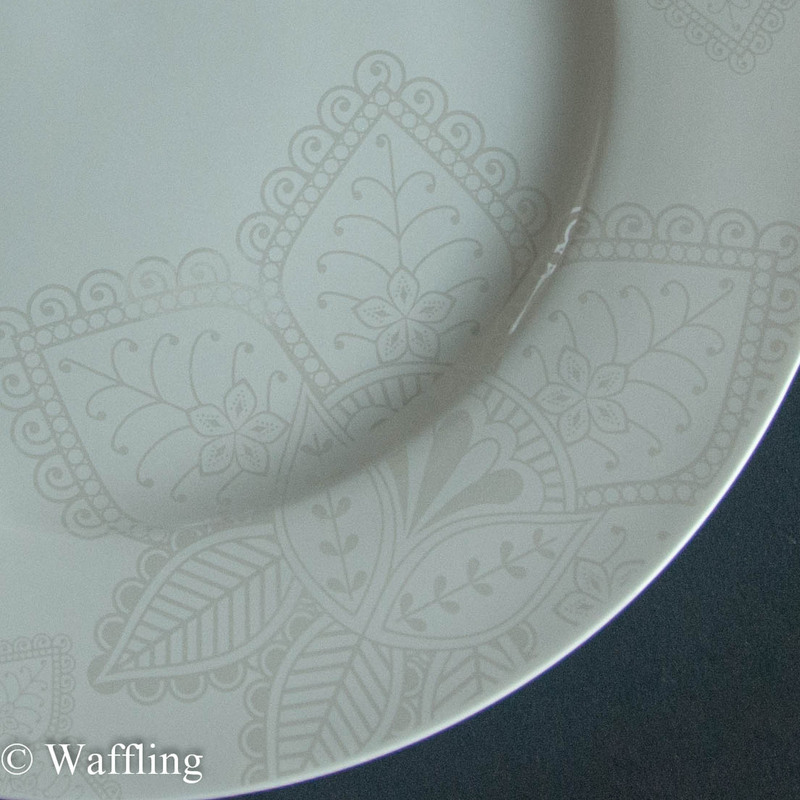 I thought it would be fun to have non-matching plates for once and I have really enjoyed hunting down new pieces. Kind of sad that I am almost done (you're next, pasta bowls!). I am almost done with my great plate hunt because on Thursday I hit up HomeSense and scored me some new plates! 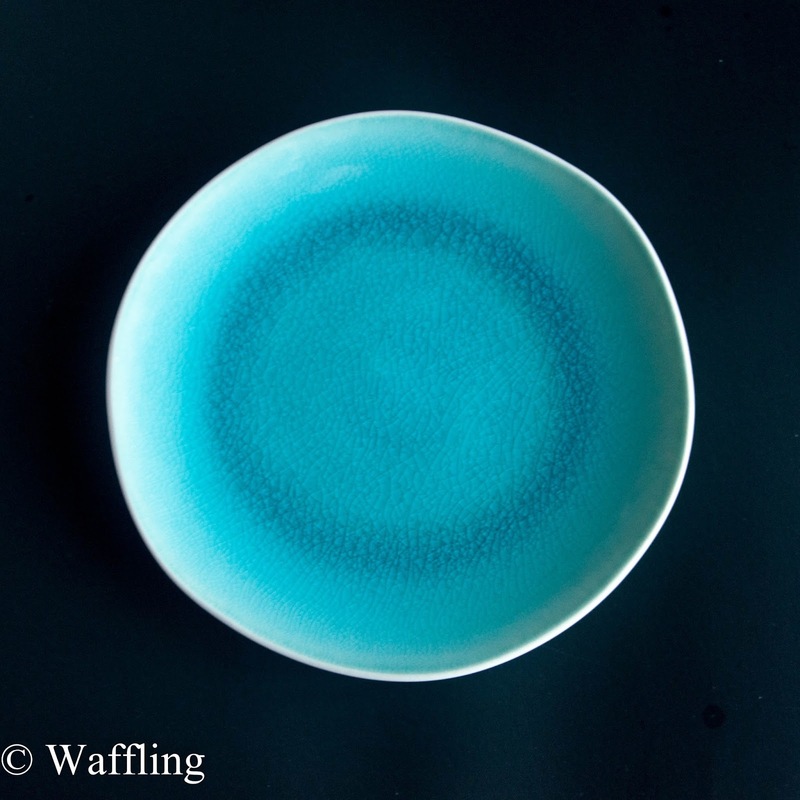 I had often been looking for colourful, patterned plates like my bowls, but realized that a plainer white plate would probably be better suited to making my food look good and coordinating with my older dishes. 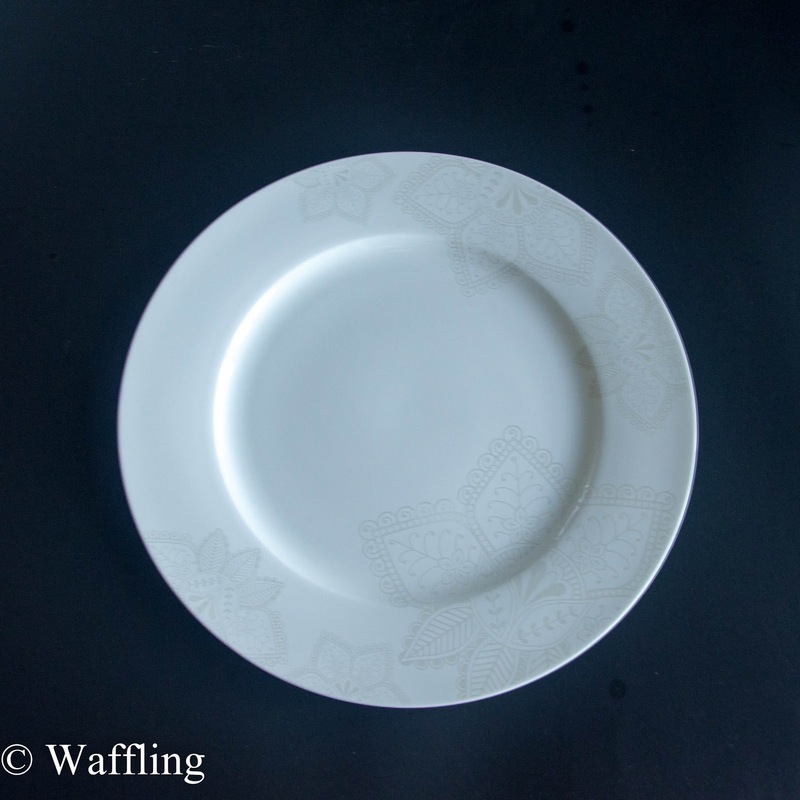 Except I can't resist a little pattern, so I was happy to find these large white plates with a subtle silver flower design on them for $5 each! Plus they are bone china (which I just googled and found out is actually made of bones. Just lovely...). But then, as I was about to leave feeling victorious in my plate-finding abilities, I stumbled across these beautiful aqua salad plates. I love salad plates because they are somewhere between a large dinner plate and a side plate and usually all the plate I need for 80% of my meals. For some reason this size (8"-9") is hard to track down. 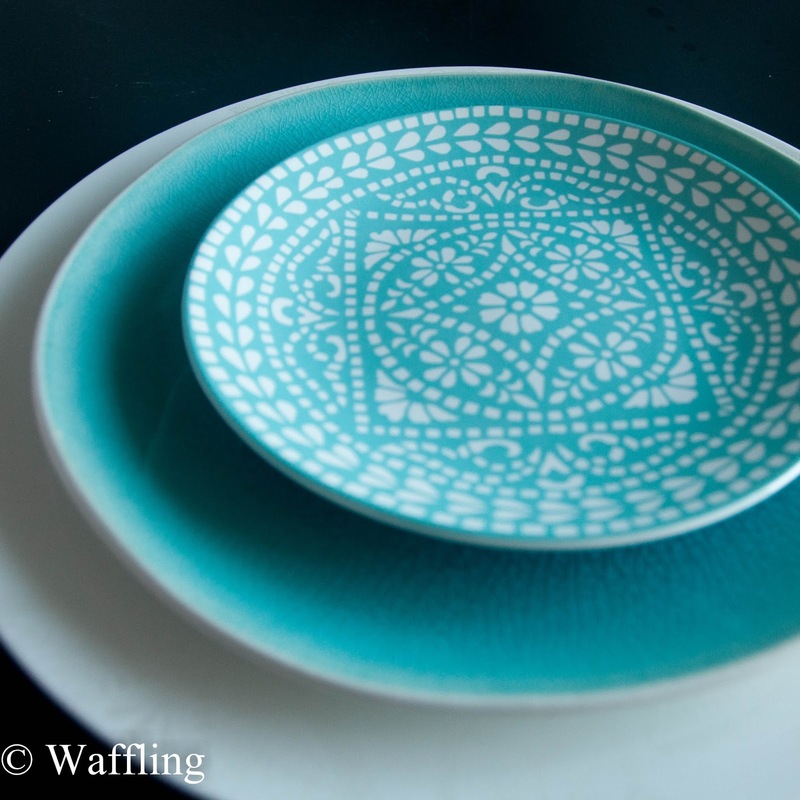 I loved these plates and they remind me simultaneously of the beach, geodes, and all things pretty. They all seem slightly different from each other too, which is fun. $15 for 4!! They look great layered together too, if I ever got around to hosting a fancy dinner party with layered plates. See what I mean about how white plates can be a good idea? They go with everything! So now I have completed my plate collection as I have 4 dinner plates, 4 salad plates, and 4 side plates (and about a million bowls). I can't wait to eat off these puppies! Somehow I feel like will make my food taste better. I love the subtle flowers on the new ones. I also went crazy at the KSP outlet when I moved out because I needed EVERYTHING. I love the aqua salad plates. They look fantastic all stacked together!